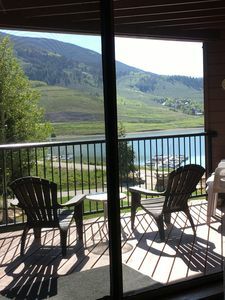 Stunning views with gondola access to Breck! 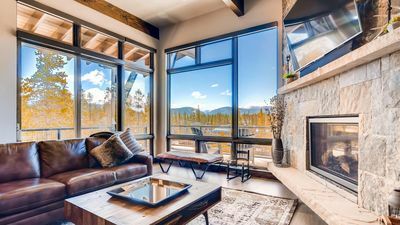 The newest development at one of Breckenridge's most desired and elite addresses, this stunning 2,500-square-foot Shock Hill home was made for family getaways and group vacations. 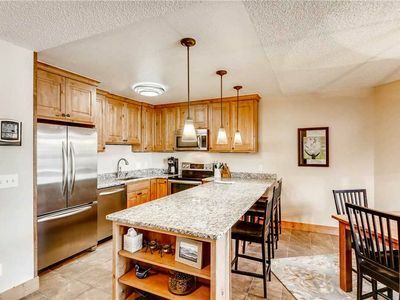 Gather in the expansive and expertly designed, chef-inspired open kitchen, dining and main living area or head to the rec room complete with a full wet bar and flat-screen TV. 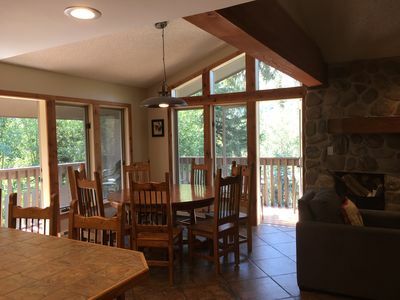 Floor-to-ceiling windows with electric blinds offer incredible mountain views and tons of natural lighting. 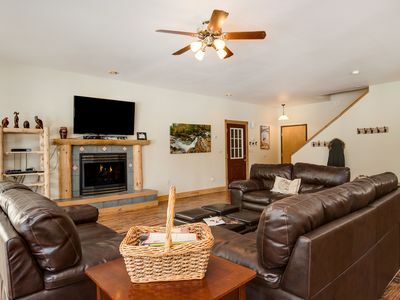 The master bath includes a gas fireplace, soaking tub and steam shower, while two additional bedrooms feature en suite baths with another bedroom accessing a bath across a hallway. 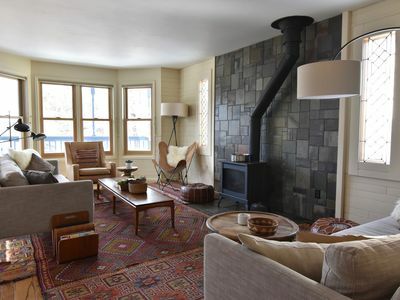 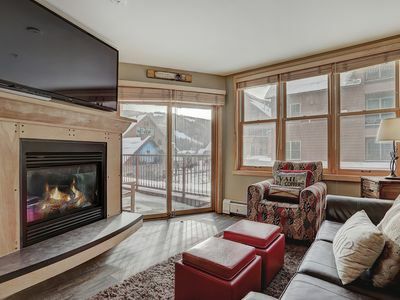 Unwind in the hot tub, read by the living area fireplace and sip wine on the deck overlooking Breckenridge Ski Resort. 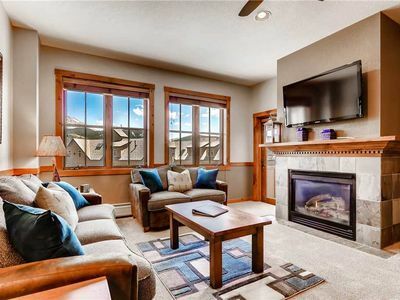 The gondola is steps away, providing swift access to Breckenridge's five famed peaks and downtown's charming historic district lined with upscale to laid-back shops, restaurants, galleries and more. 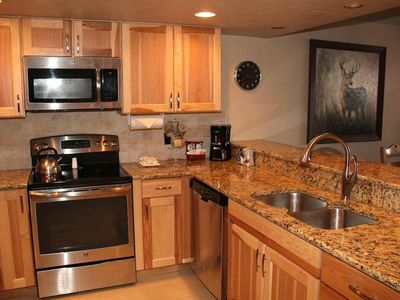 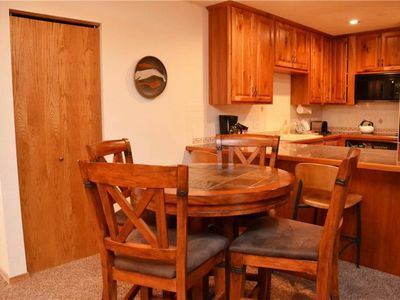 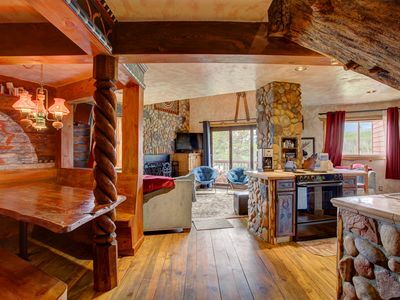 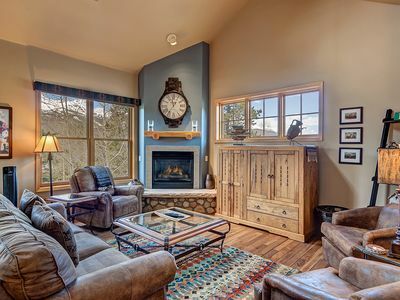 'Ten Mile Creek Condo' in Frisco w/Mountain Views! 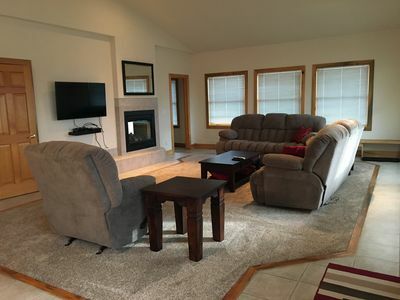 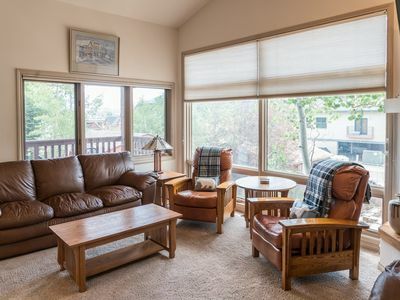 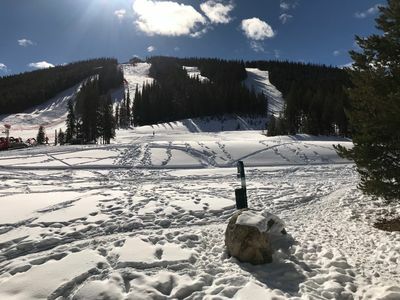 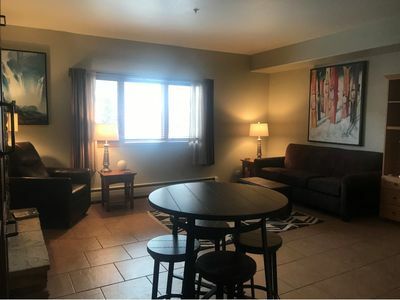 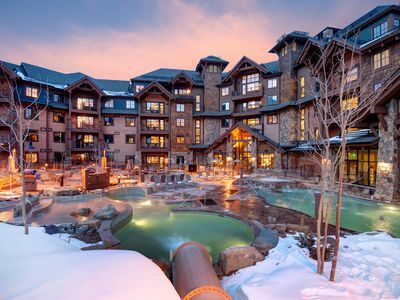 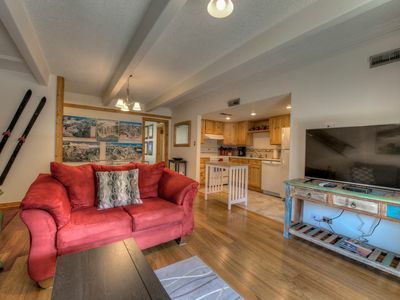 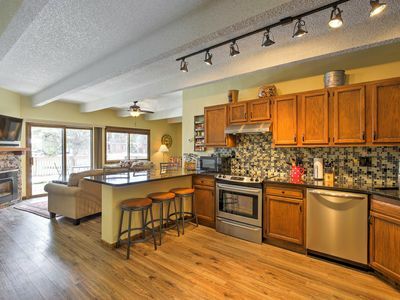 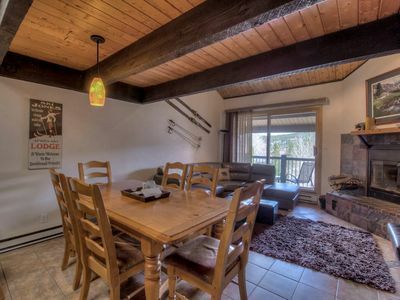 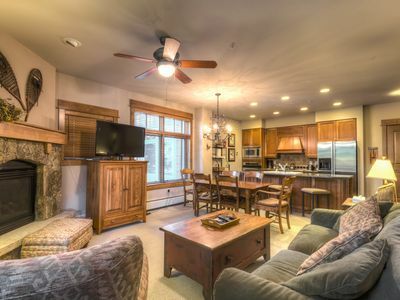 Ski Breck Condo - Clubhouse & Free Breck Shuttle!